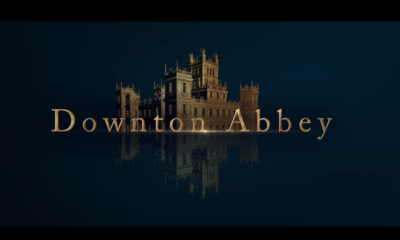 Don’t miss tonight’s second to last episode of season two on the hit Masterpiece Classic soap opera drama, Downton Abbey starring Maggie Smith, Elizabeth McGovern, Hugh Bonneville, Dan Stevens and an amazing supporting cast, in Julian Fellowes Primetime Emmy stunner! If you have not had the chance to check out the PBS series, it’s a must see, and on tonight’s new episode many of the stories reach their boiling points as we head to the season finale next week. 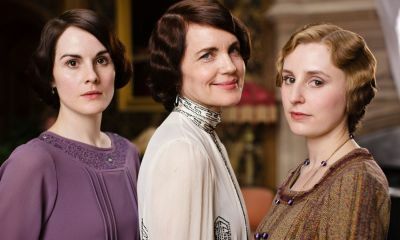 The premise of Downtown Abbey: “Downton Abbey’s Granthams and their family of servants have already weathered scoundrels, scandals, and a momentous succession crisis. But by November, 1916, the Great War has rendered everything — and everyone — changed. 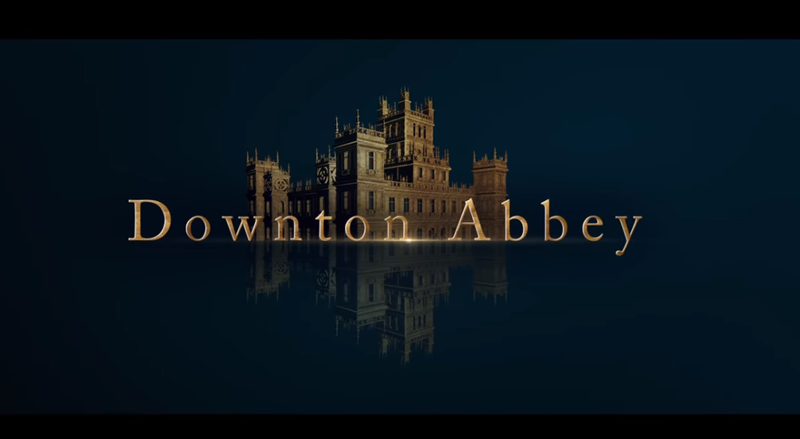 Even Downton Abbey itself, like its residents, has risen to the call of duty and transformed. 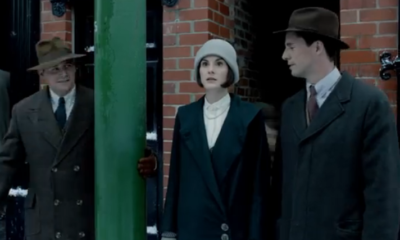 At the war front, life intensifies for Downton’s young men in the face of untold horrors. 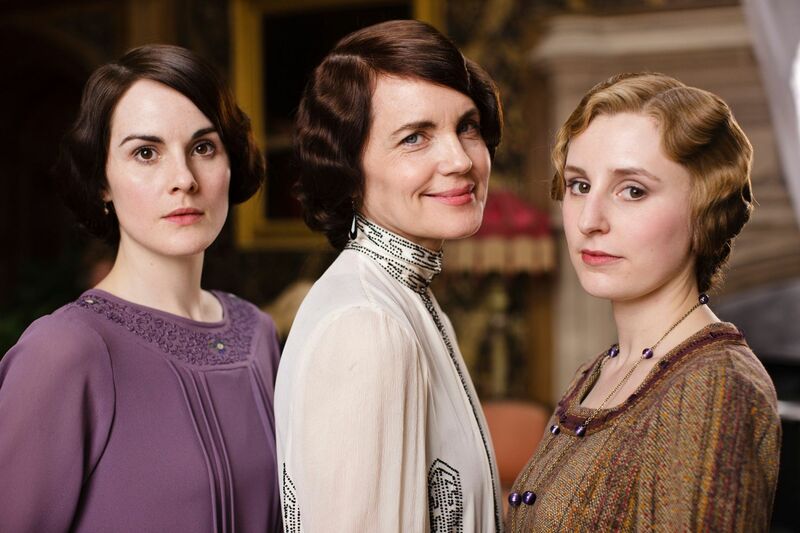 Meanwhile, at Downton, war makes new and often unjust demands. 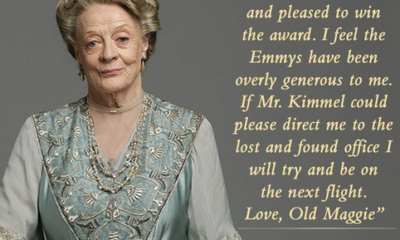 Some rise to its call for a stiff upper lip and a useful turn, and others see change as an opportunity for either growth or exploitation. Far from the trenches, there remains no shortage of scheming, meddling, and dangerous attractions. 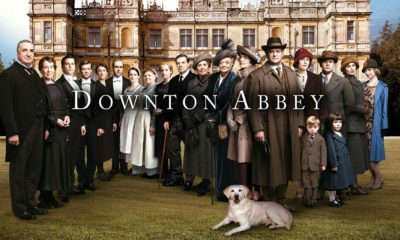 As other great houses crumble, a diminished Downton Abbey struggles to prevail into a new era with its residents and its honor intact. Brandon Beemer & Nadia Bjorlin's cover story for YOU Magazine in South Africa! Lots of drama last night. Good stuff!